BREAKING NEWS: European Super League to commence from 2024? The current format of the UEFA Champions League seems to be coming to an end. It might be the best thing to happen since the UEFA Champions League, or it could bring the end of European competition as we know it. It might sound a death knell of the domestic leagues or it may increase the competitiveness of the big five leagues (Premier League, Serie A, La Liga, Bundesliga and Ligue 1). 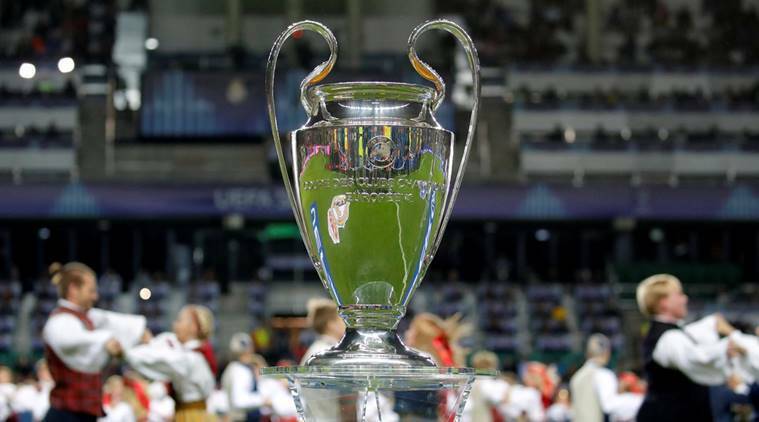 In a path-breaking set of events, the UEFA and European Club Association (ECA) are set to finalize the details of the European Super League, which is slated to commence from the 2024/25 season. There was a meeting between top UEFA executives which stressed on the future of European football being the European Super League (ESL). There was also a meeting between the members of the ECA to make sure there will be a consensus when the decision on the ESL is taken. The European Super League is slated to be a 16 team pan-European league, consisting of 11 founding member clubs and 5 additional invited guest clubs. It will be a two-tier system, with promotion and relegation of 2 teams from the first and second tier respectively. The 11 founding members are immune from relegation for the first 20 years of the league with the invited clubs going through the process of relegation and promotion. The matches of the European Super League will be played during the weekends with the domestic league games moving to midweek timings. The 16 teams will be divided into 2 groups of 8-teams each who will play each other home and away. After the initial league-style phase, the top 4 teams from both the groups will qualify for the Champions League style knockout stage which will start from the quarterfinals stage. This will keep the excitement of the knockout phase alive while also pitting the best clubs in Europe against each other in the league style group stage. Why does UEFA want a European Super League? While UEFA Champions League has been a major success for UEFA, they have received concerning feedback about certain parts of the competition. The knockout phase of the competition continues to contain all the excitement of the competition and is thus preserved in the format of the ESL. The group stages of the Champions League though can sometimes become a formality for the absolutely giant clubs. Inconsequential matches after securing progress and skewed competitiveness of two clubs facing off have been major negatives of the group stage. These can be addressed by creating a promotion and relegation style system, incorporated in the ESL. When will the European Super League commence? While UEFA Champions League has been a major success, the growing audience base and the influx of big sponsorship money has lead to UEFA and ECA conceptualizing the ESL. 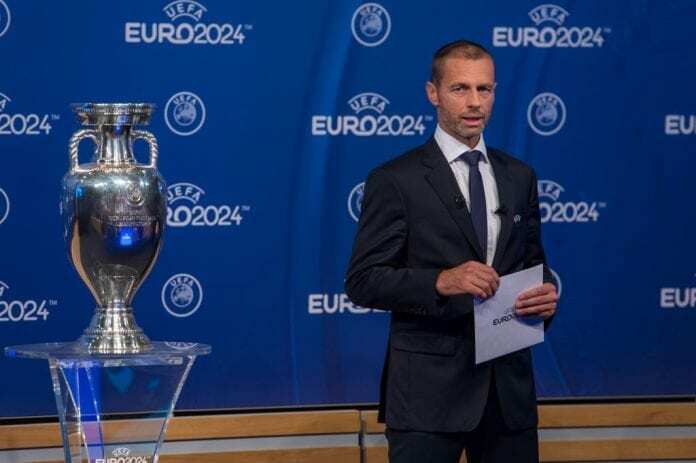 But with UEFA and ECA signing a “Memorandum of Understanding” until the summer of 2024, the once rumored date of 2021 has been pushed three years back. This will protect the domestic league of losing their attractive weekend timings and force UEFA to conduct the European competitions on the somewhat awkward midweek evening time slots. With the MoU expiring in 2024 and a renewal unlikely, it looks like the ESL could come into existence as early as 2024. Which clubs will participate in the European Super League? Premier League: Arsenal, Chelsea, Liverpool, Manchester City, Manchester United. Serie A: AC Milan, AS Roma, Internazionale, Juventus. La Liga: Atletico Madrid, FC Barcelona, Real Madrid. Bundesliga: Bayern Munich, Borussia Dortmund. Ligue 1: Olympique Lyonnais, Paris Saint-Germain. The details of the workings of European Super League, while clear, are extremely difficult to workout. It will be tough, for example, to claw the weekend slots away from the domestic leagues. It will also be tough for the clubs, who will be playing a considerably higher number of games, with a minimum of 8 extra games added from the group phase. 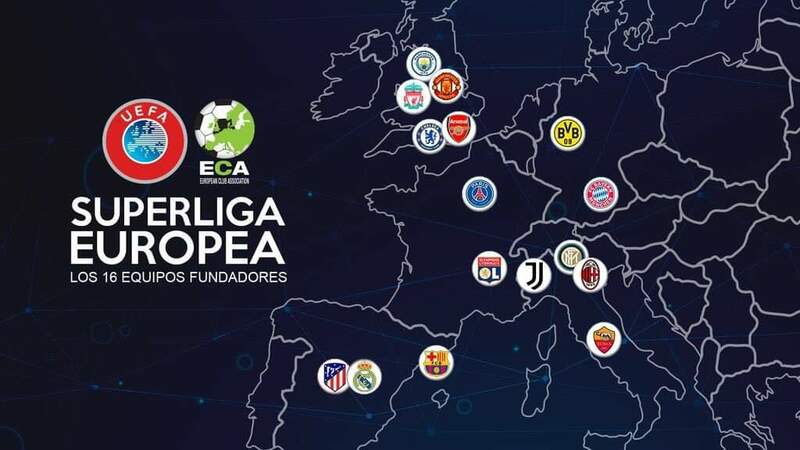 There is very little in terms of public talks of the ESL, but one way or the other, the sponsors and the money on offer will force the hand of UEFA and ECA into a European league. Thus, it is more a question of when will it happen and not will it happen.